Casual comfort never looked so good. Layer on this women’s T-shirt to keep your classic style vibe strong. 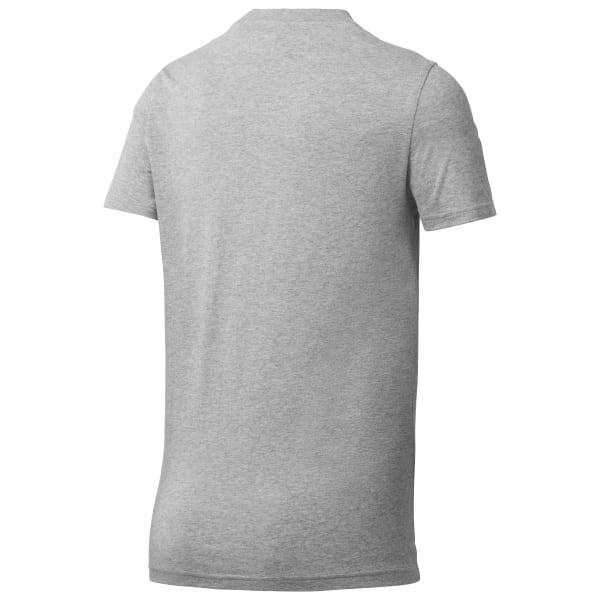 The crew neckline and all-cotton fabrication provides comfort that’ll keep you coming back for more. The iconic logo nods to the past.